Frozen food are highly perishable and thus, need to be packed with precaution so as to maintain their taste, freshness and aroma. 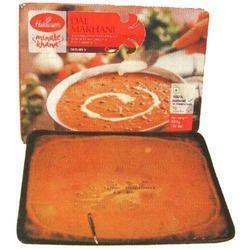 We offer a wide range of Frozen Food Packaging material that are suitable for packing raw, semi-cooked and cooked food. The quality management system followed by us manages the cold chain that enable these packaging material to withstand minus degree temperature that prevents the food from getting degraded in extreme temperatures. The range of Frozen Food Packaging material provided by us is apt for storing different frozen foods such as seawater animals, ice cream, butter, edible seaweeds and frozen paranthas. we supply Food Packaging Film for Biryani in india. 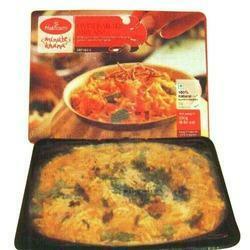 Looking for Frozen Food Packaging Material ?